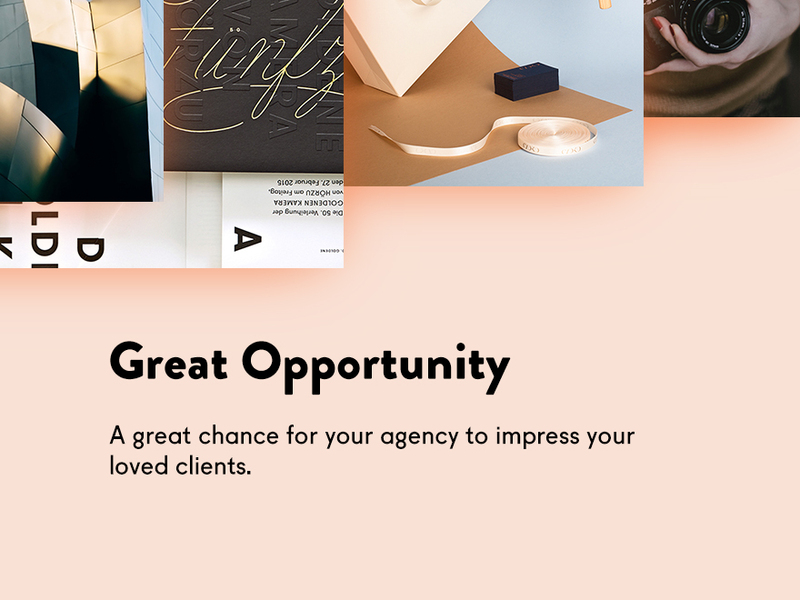 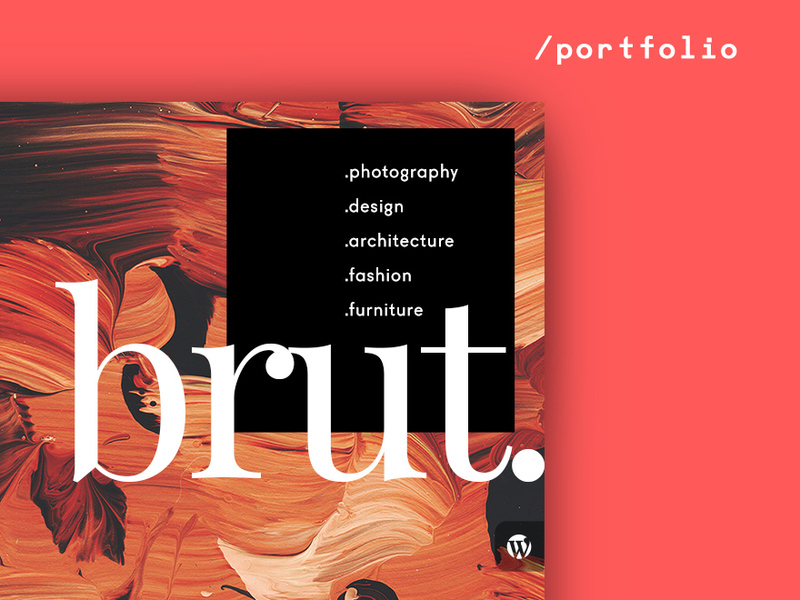 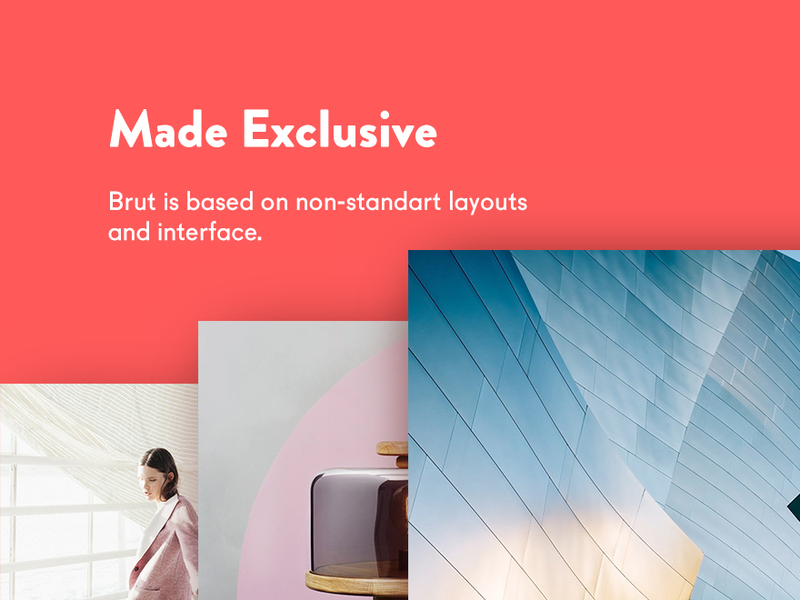 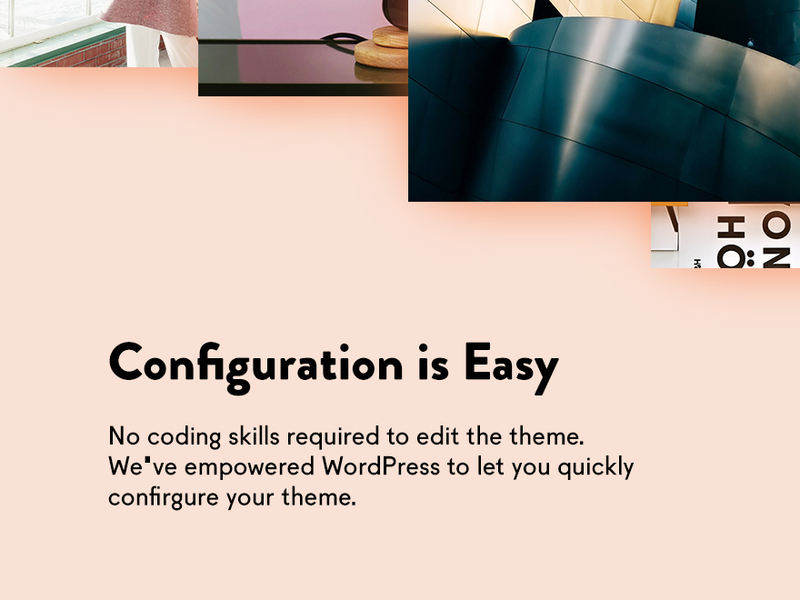 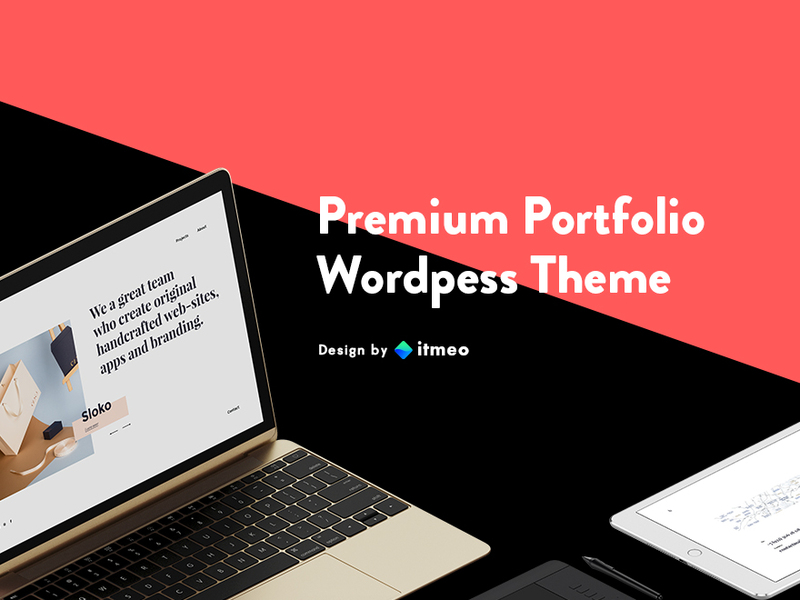 Brut is a minimalistic one-page portfolio theme. 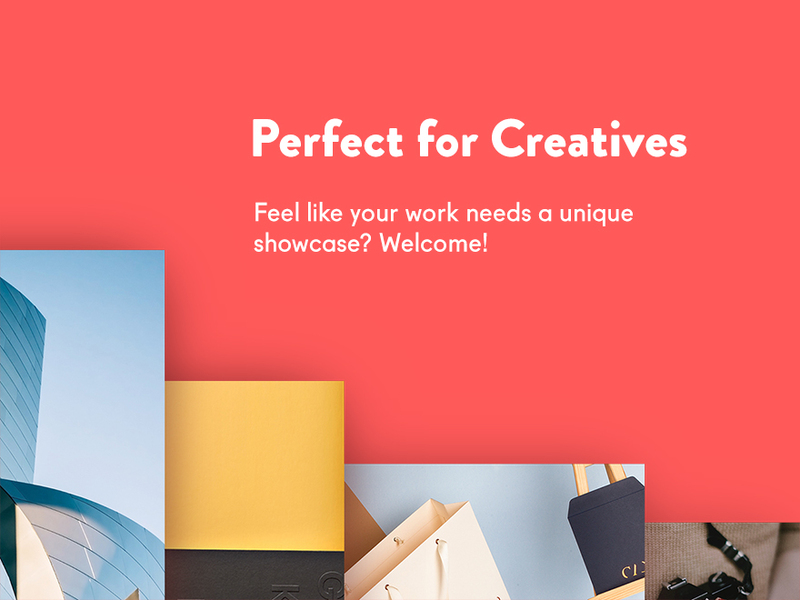 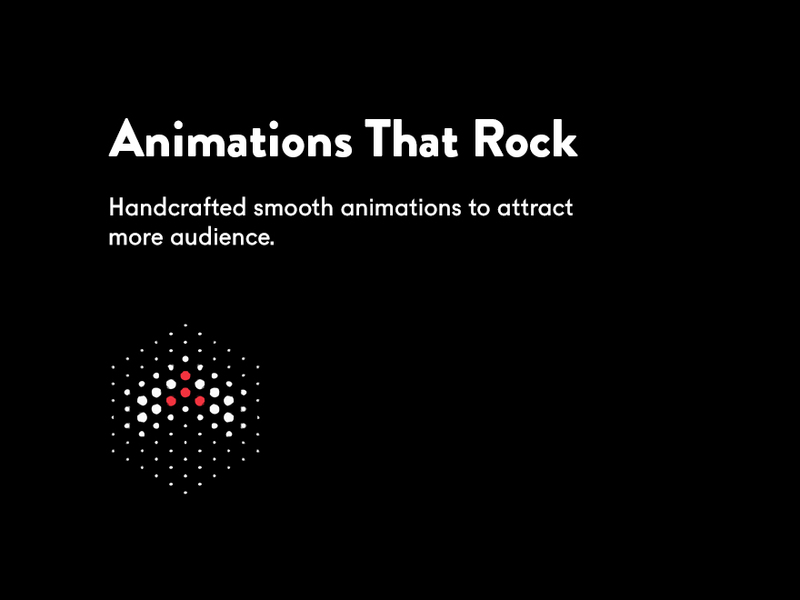 It allows to quickly showcase your works in a brilliant way. 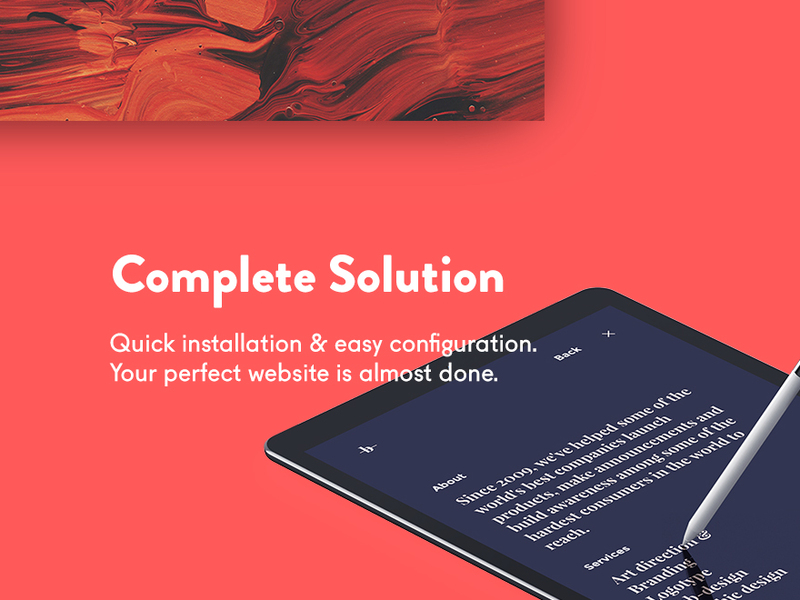 We help agencies, freelancers, web designers, web developers & entrepreneurs to save time and feel a bit happier.